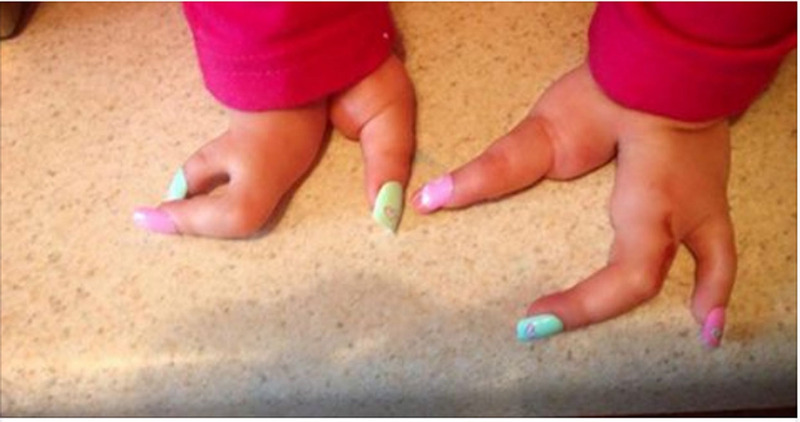 This mom has her baby’s leg cut off. The reason will astonish you! At the young age of three, Jemma Kelly has already gone through an incredible amount of hardship for a little girl her age. The day Jemma was born, the doctors informed her parents Tamara and Jimmy that even though their baby was fine, there was a problem with her leg and hands. When Tamara saw her daughter, she was taken aback. 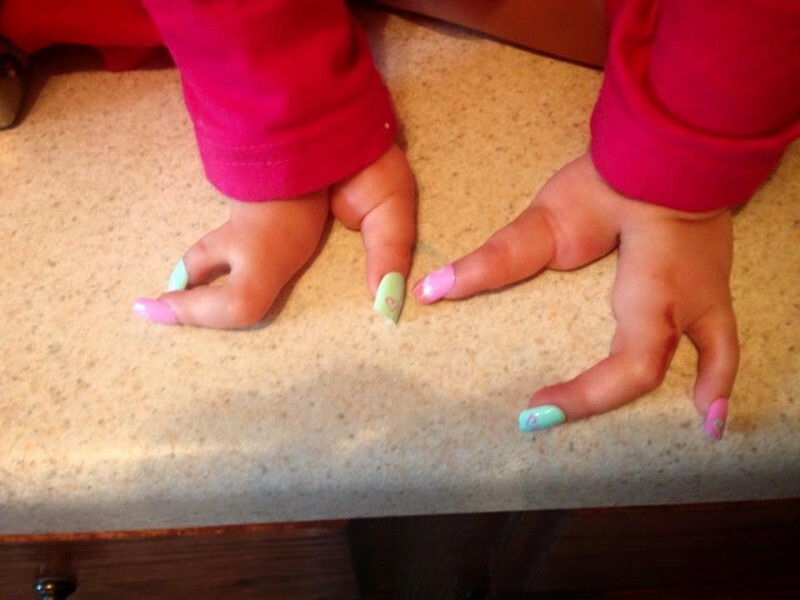 “She only had three fingers on each hand and there wasn't an ankle on her bottom right leg so it had formed in a hook shape,” she commented. 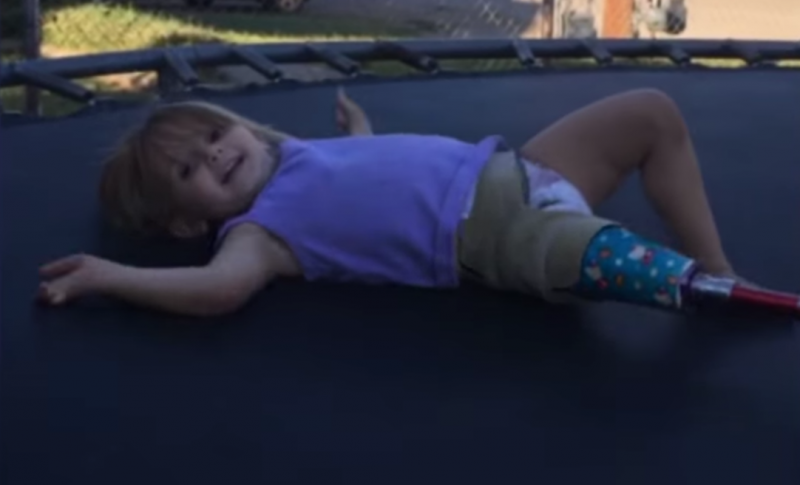 The condition prevented Jemma from walking and playing normally. 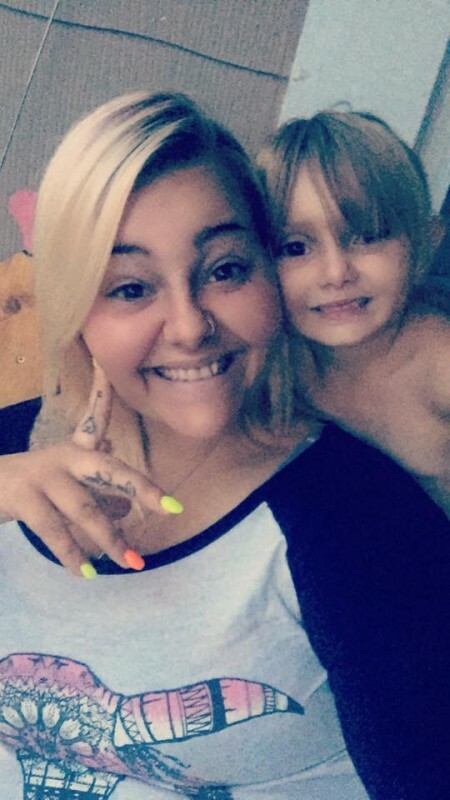 “I want my daughter to lead a normal life, she's an amazing little person and I will not let her life be changed by her disability,” Tamara said. 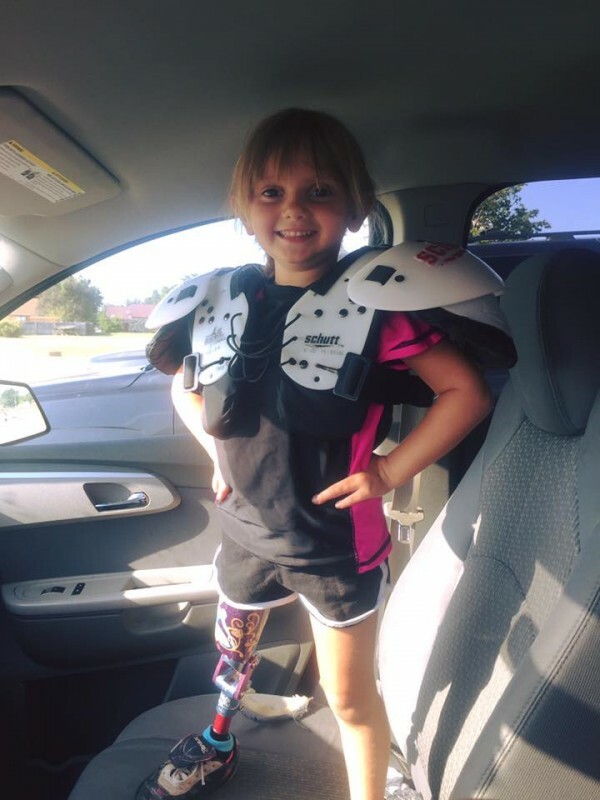 Despite the doctors' other suggestions, the parents made the difficult decision to have their daughter’s leg amputated from the knee down. So little Jemma found herself with an amputated leg at just nine months of age. 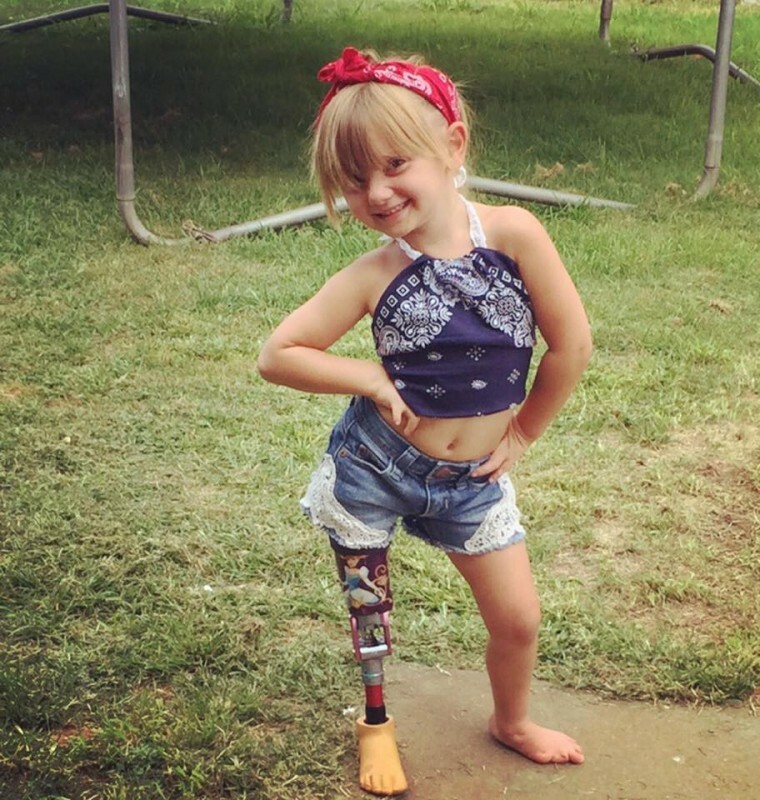 Two months later, her first prothesis was fitted and her parents did everything they could in order for her to have fun and develop like any other child her age. 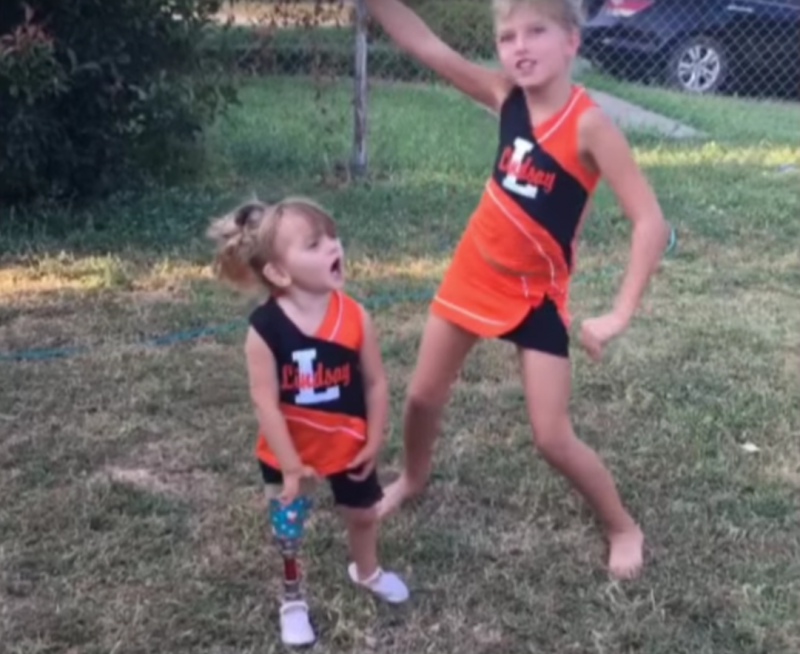 They encouraged their little one to do sports. Moving her body enables Jemma to understand her body better and feel more comfortable in it, with the added benefit of the adrenaline that physical activity releases, which can't be a bad thing! 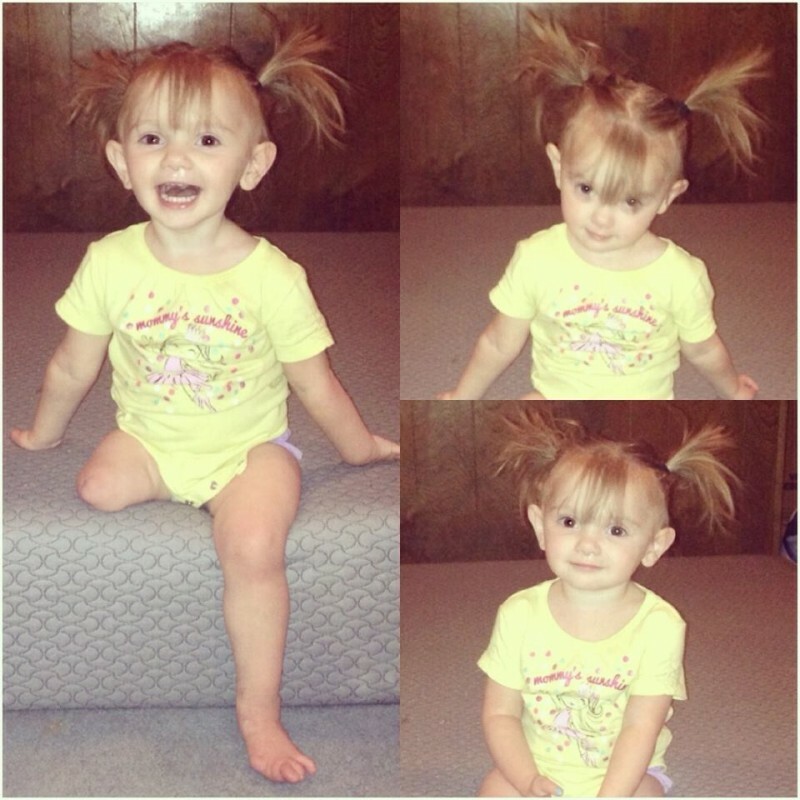 "There’s never a dull moment with Jemma, she's never sitting still, even without her leg on she's always hopping around the house.” Jemma loves taking on new challenges and never complains or lets her leg hold her back. The little girl is full of energy. Look at her smile; her fighting spirit is just so inspiring! 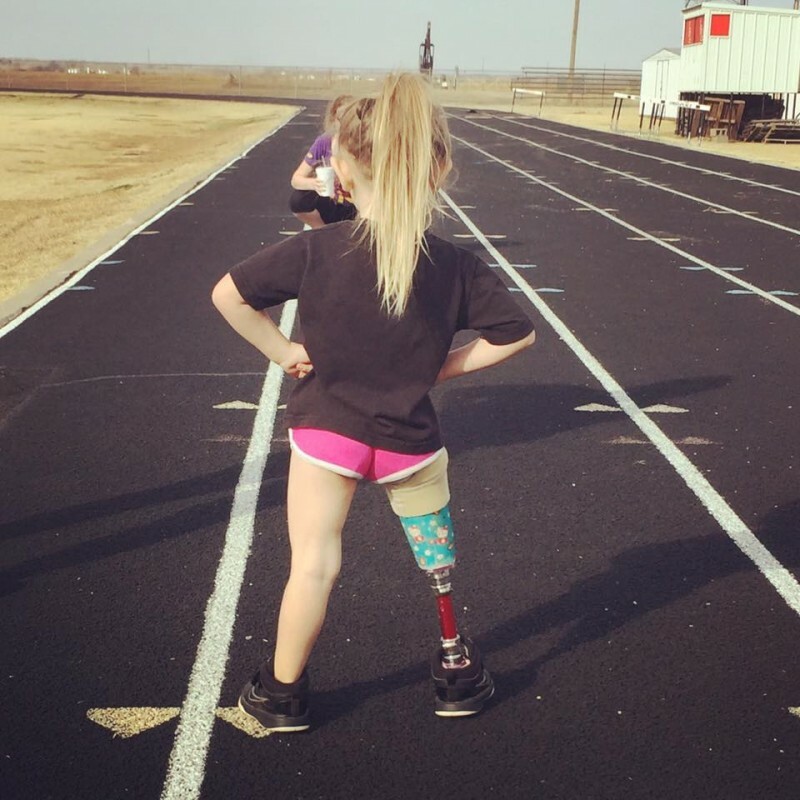 Jemma and her parents have accepted her limitations but are always looking for ways to push the boundaries of what she can do. So as for her cheerleading ambitions, there's no doubt she'll put everything she has into it to achieve her dream. It's easy to feel overwhelmed by life's struggles, but Jemma and her family concentrate instead on reaching their own potential. Life can be so much richer with the right attitude. If you have dreams, make them come true. There are always countless reasons to be miserable. But we only have one life. Jemma had every reason to give up. But she chooses happiness instead. It’s just much more fun that way.